Easy to use with instructions and how to video. Removable paste for a clean look after the repair is done. Epoxy structurally strenghten the concrete. Repair the crack from inside the basement. No diggin on the exterior. Peel Paste Crack Seal and Port Adhesive is easily removed for a clean look after the repair. 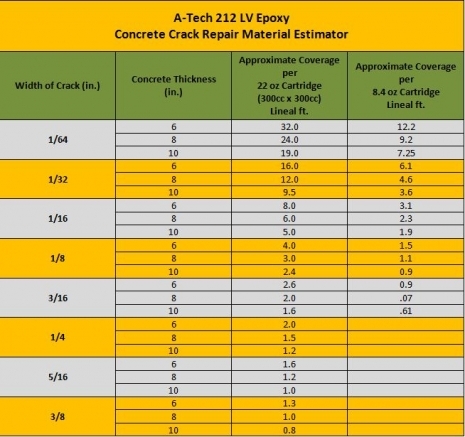 Use on cracked concrete foundations.